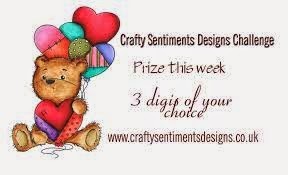 And your prize is a 3 digis of choice from Crafty Sentiments Shop! 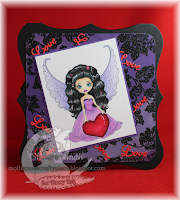 Congrats and please feel free to take the Crafty Sentiments Favorite badge from the sidebar and post on your blog. hoooo thank you so much for the top 3!!! 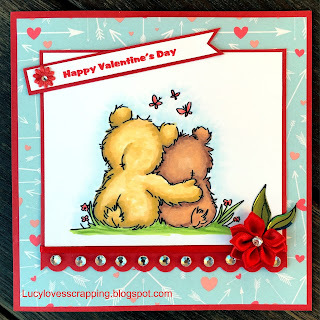 you've made my day, DT, also i wanted to tell you how much i love your DT badges, how cool & cute they are!!! Oh my word! Thank you so much and congrats to all the winners. Well done, ladies!